In the video below, Marines tell their own story. As well, the Commandant of the Marine Corps Gen. James F. Amos, and the Sgt. Maj. of the Marine Corps Micheal P. Barrett, speak to Marines and sailors about the timeless Marine qualities of courage and perseverance. 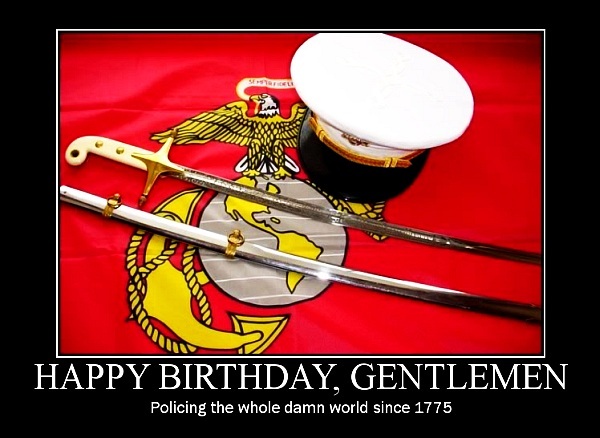 Share the post "U.S. Marine Corps Celebrates 238th Anniversary Today"